The Page 69 Test: "The Charm Bracelet"
When I was in journalism grad school at Northwestern University, I learned in my magazine publishing class that there were three types of readers: One group started at the beginning of a magazine with the first page, others started at the back reading the last page, while others flipped to the middle and read a random page. I was surprised to learn those three groups of readers were fairly equally divided. I was also surprised to learn – after six books and countless events – that book readers followed that same pattern when buying a book. I have always started at the beginning, so The Page 69 Test fascinated me, as it forced me to become another type of reader for once. 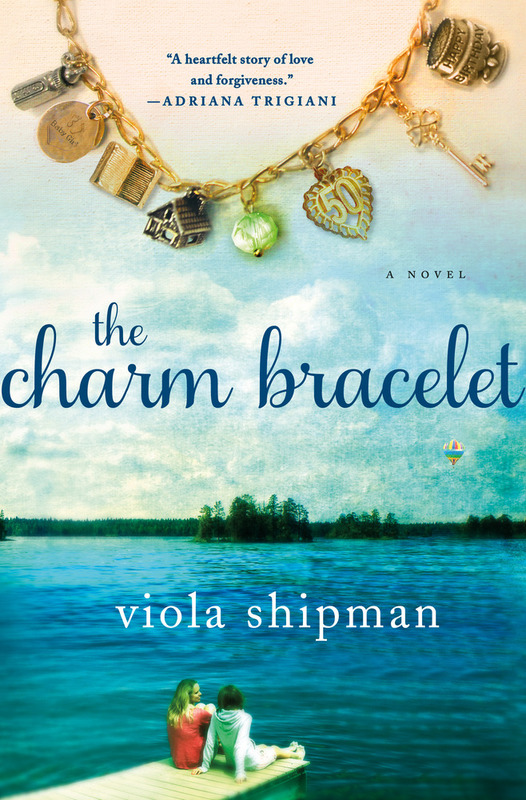 I was surprised to discover that page 69 of The Charm Bracelet is a pivotal page in the midst of a pivotal chapter. It comes in the midst of Part Three of the novel titled "The Sewing Machine Charm: To A Life Bound By Family," which tells the backstory of how the first charm came into the Lindsey family and was passed along to Lolly, the grandmother in the novel who uses her charms and their stories as a way to reconnect with her daughter and granddaughter. On page 69, Mary – who emigrated from Ireland, leaving her family behind – finds work as a seamstress in New York, after begging the owner for a chance to make a baptismal gown for a woman who had just entered his shop. Her work – which she learned from her mother – impresses the shopkeeper as well as an elderly Polish woman working there, who ends up giving Mary a worn, silver charm of a sewing machine, telling her, "You are like me. You come here from another place. You have left your family. This is to a life bound by family, no matter how far away they may be. As long as you wear this, they will always be near." Lolly eventually inherited that charm – and her love of sewing – from Mary, her mother. I have a feeling I will forever start a book on the first page but quickly turn to page 69 for a peek. 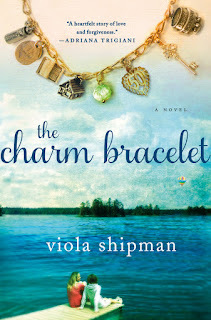 My Book, The Movie: The Charm Bracelet.